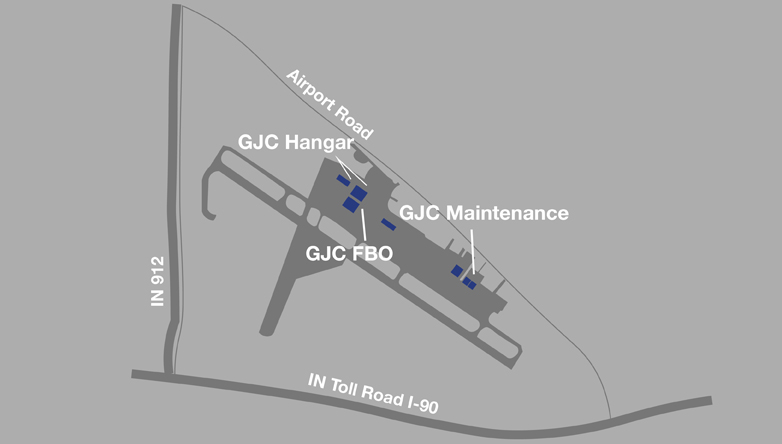 Gary Jet Center’s maintenance division’s main priority is to safely get you back in the air as quickly as possible. Our factory-trained, experienced and certified professional maintenance staff has experience in a wide-range of services, including complete airframe, avionics, engine and parts service for everything from commercial jets to piston-powered aircraft and helicopters. Our FAA Part 145 Repair Station has built its reputation on quality, flexibility and excellence in service.